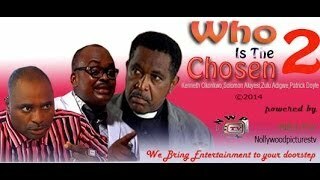 The religious drama continues in the Part 2 of....Who is the Chosen Nigerian Movie. Starring Kenneth Okonkwo, Solomon Akiyesi, Zulu Adigwe, Patrick Doyle, Nwankwoude Joseph, Chinwe Isaac, Kyrie Ekwenze, and Emma Ayalog. 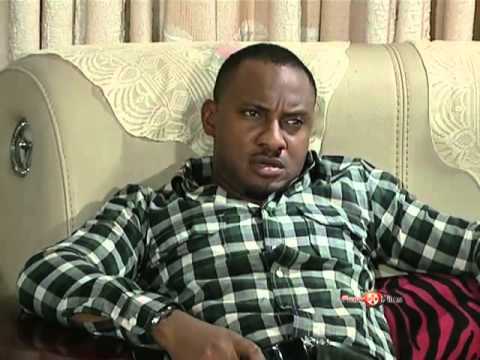 The movie is broadcasted by Nollywood Pictures TV. This movie continues in the sequel, 'Beware of Wonders Part 1'. Movie Storyline: This interesting and suspense filled drama is a movie, that exposes wolves in sheep clothing operating in religious circles as pastors and prophets. These false men of God betray the trust of their congregations in so many unimaginable ways that even normal criminals will be shocked with their activities and true nature. watch to get scared and amused at the same time. 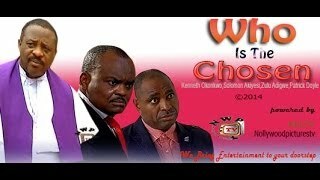 Who is the Chosen is directed By Don Single Ndubuisi and produced By Donatus Nwobodo. Who is the Chosen has two sequels, they are: "Beware of Wonders" & "The Unbelievers".